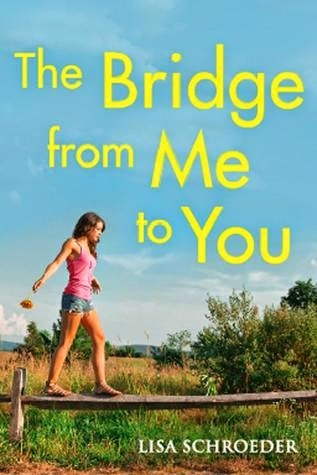 I am most excited about the bridge from me to you release! The Kiss of Deception sounds AMAZING! 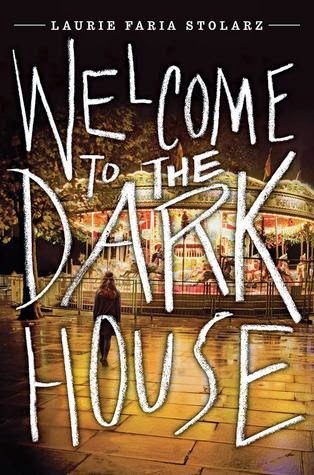 I am most excited about Welcome To The Dark House as it sounds such a great horror and I am loving the fact horror is having a little comeback. 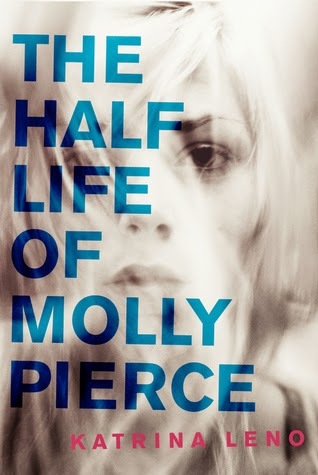 Also loving the sound of Dissonance, The Vanishing Season, The Half Life Of Molly Pierce and On The Fence sound great too, so many great July releases. 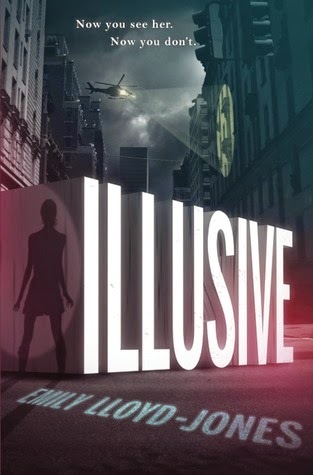 That's a tough one, but right now I'm kind of thinking Illusive is my #1 for July. I've heard some fantastic things and it sounds pretty unique, so I'm looking forward to reading it! 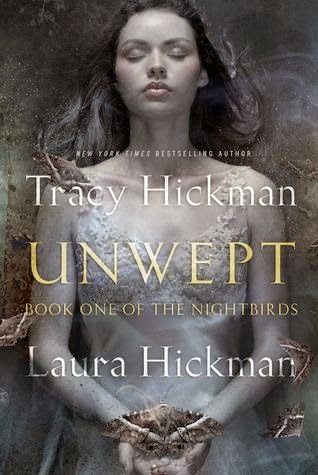 I would have to say Unwept is probably my choice at this moment. 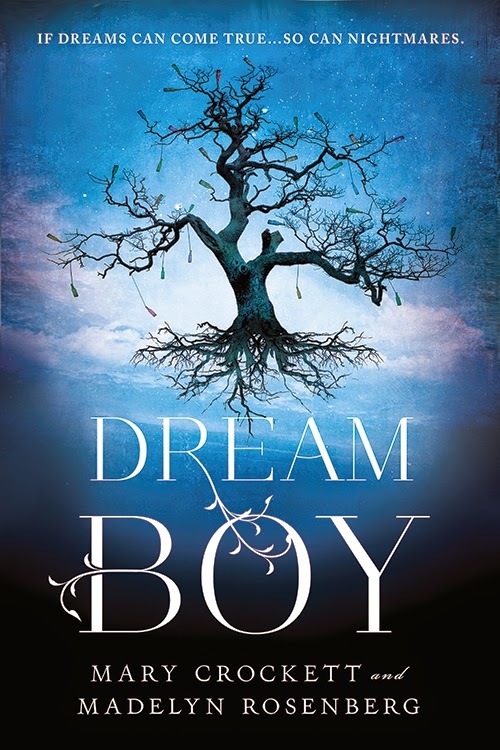 I'm really excited to read Dream Boy. I'm so torn between The Vanishing Season, The Kiss of Deception, Dissonance, Reckoning and/or Illusive... this one is hard!!! I'm pretty curious about Welcome to the Dark House. I really like the author, but I haven't read anything by her in awhile. 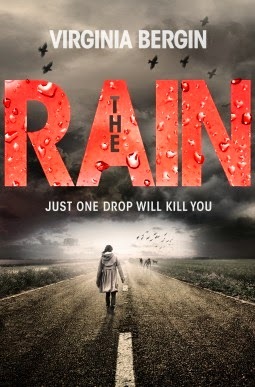 All of these are new to me, but going by looks alone(which I won't if I win) Welcome to the Dark House and Rain look good! I'm really not sure what I'll pick if I win. I'm hardly know what's coming out this month and I haven't even started checking out what comes out next month. Thanks for the great giveaway! 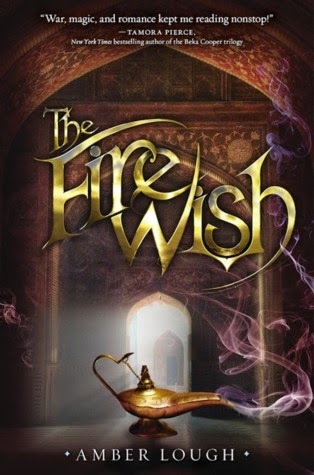 Im excited for Welcome to the Dark House, Midnight Thief, The Fire Wish, Illusive, and The Kiss Of Deception. Sinner! 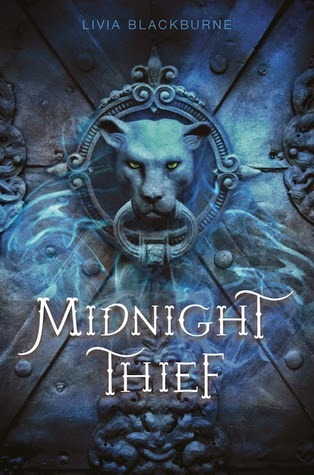 But I have heard lots of great things about The Midnight Thief so I cannot wait until it comes out! 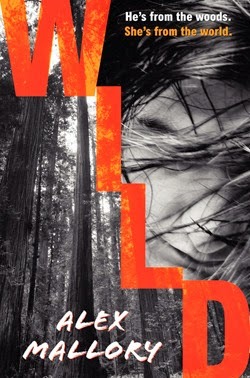 I live in the UK so Since You've Been Gone by Morgan Matson is coming out for me on the 3rd of July. 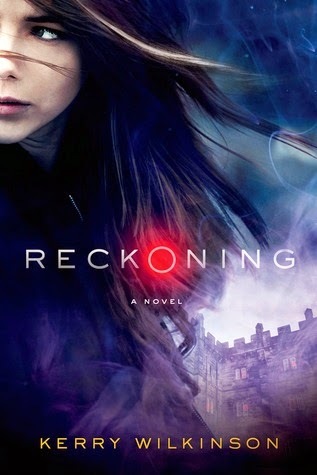 I adored her other books so this one will be a treat! Welcome back to blogging. You know honestly I am not too sure what new releases are out. I know that is truly sad for someone like me who is a book blogger. I guess I am so busy trying to finish my list that I am not fully aware of new books lol. 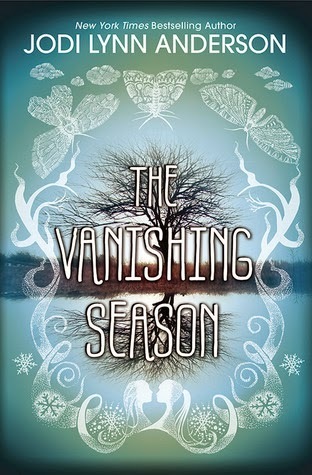 THE VANISHING SEASON sounds like a great read. I'm excited to read The Bridge between you and me also Dream Boy sounds like a good read. I had to choose two because I read a book so fast I always have to get two. Thank you for a chance. So many great releases. I want them all! On the Fence! 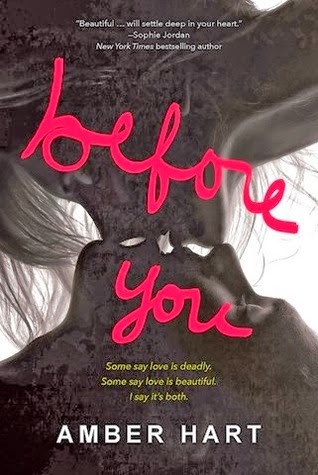 :D I loved The Distance Between Us so I can't wait to read this one! It sounds really good! These books are so pretty...I want! 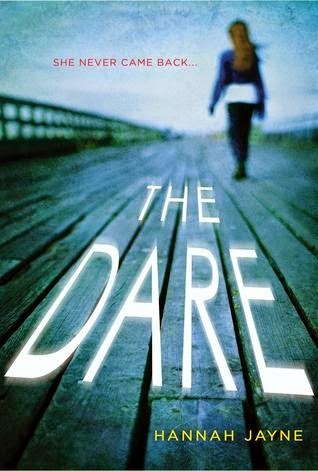 On the Fence, I can't wait to read that book. Great giveaway and I love your blog! 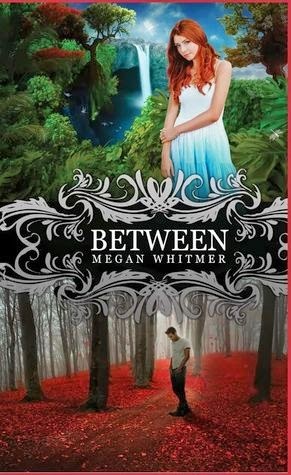 I'm really looking forward to Between. It sounds so good and you really can't go wrong with a SHP book. I'm looking forward to read Midnight Thief and Illusive! 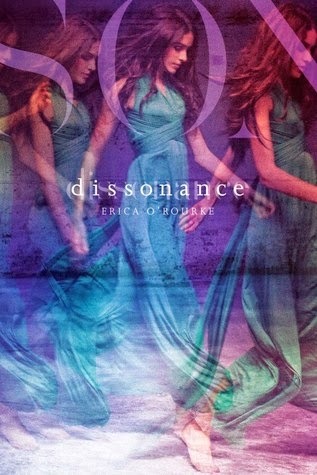 The blurb of Illusive sounds something I would love! 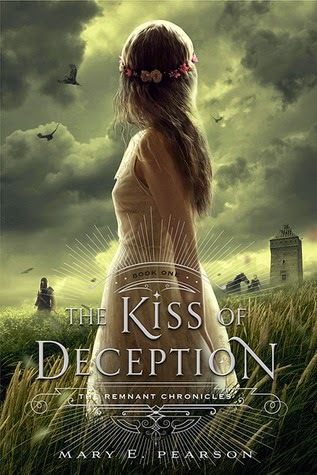 Rashelle Workman's "A Beauty so Beastly"
On the Fence or The Kiss of Deception. I'm so excited for Midnight Thief! 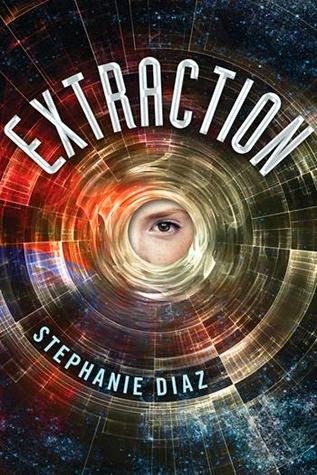 I*d love to read Extraction, it sounds pretty good and that cover is gorgeous! Thanks for the giveaway!